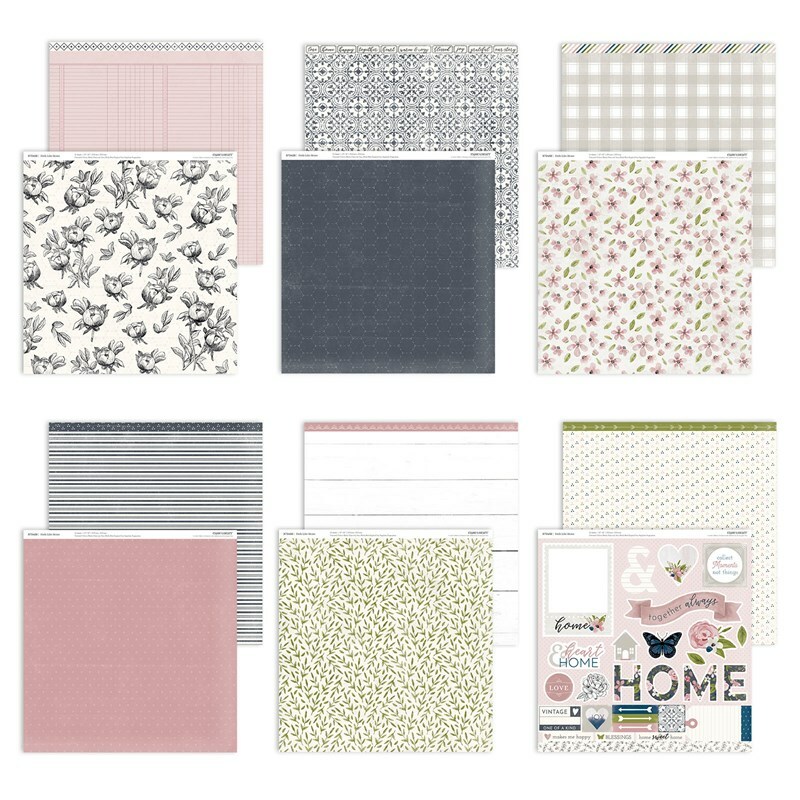 A New Year, A New Catalog! Isn't she lovely? Isn't she beautiful? 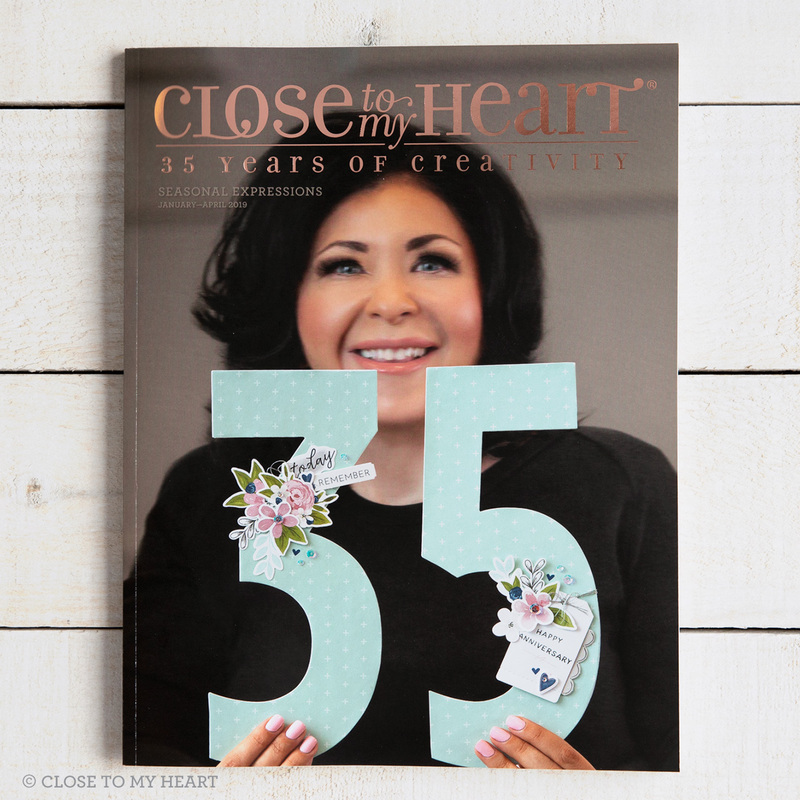 Our lovely founder of Close To My Heart graces the cover of our beautiful Seasonal Expressions 1 Catalog/Idea Book. What a perfect cover on the first catalog of 2019 as we celebrate 35 year in the industry! I can't wait for you to see every one of the fabulous pages in this book! 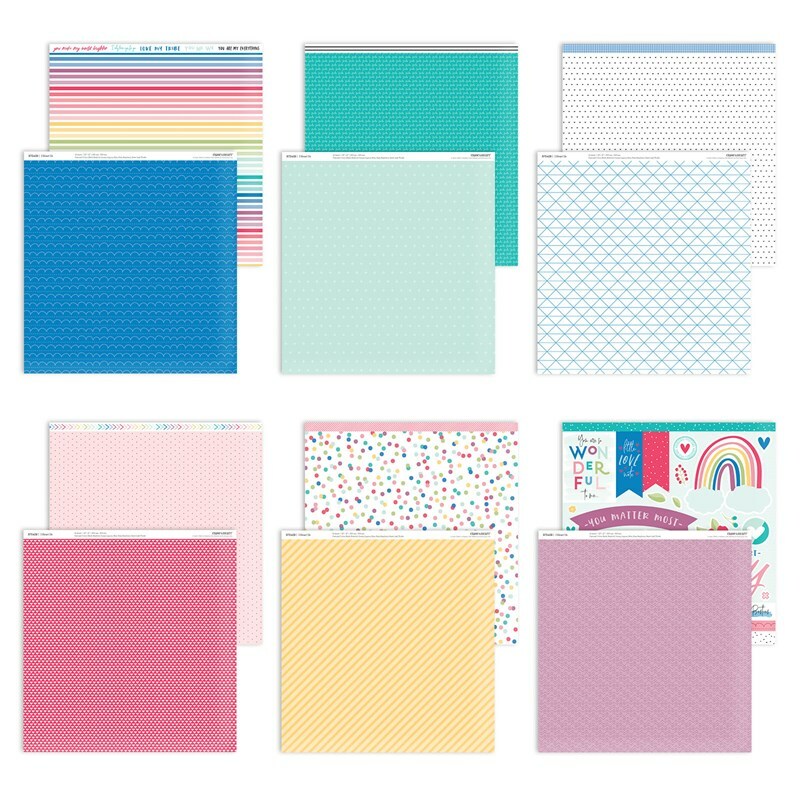 First paper pack featured in the new catalog is Something Fierce! Fun and so on trend! Next up is I Heart Us! 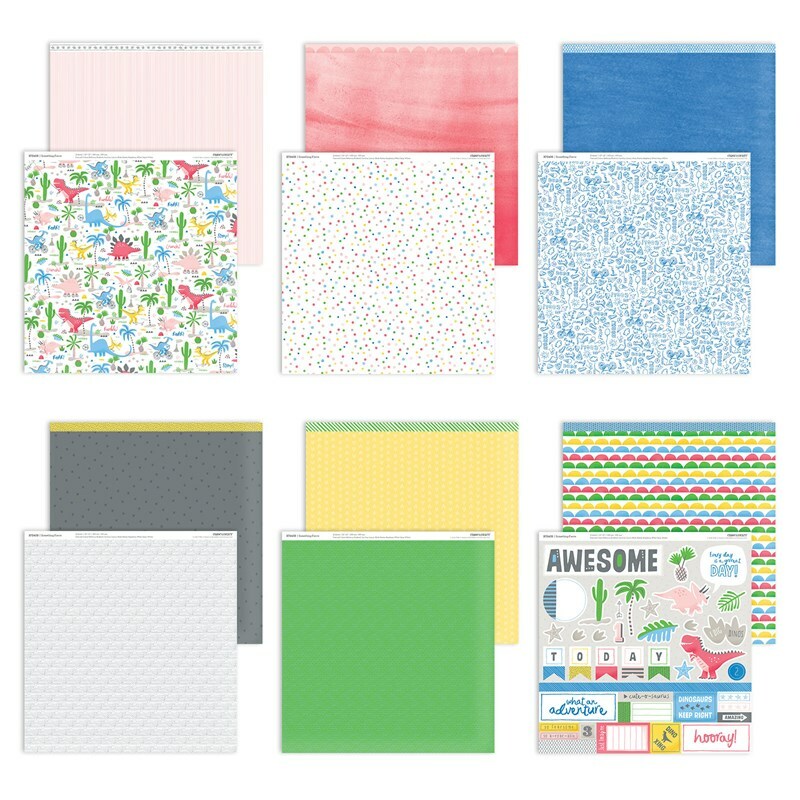 The ever popular Mix-Ins paper pack! 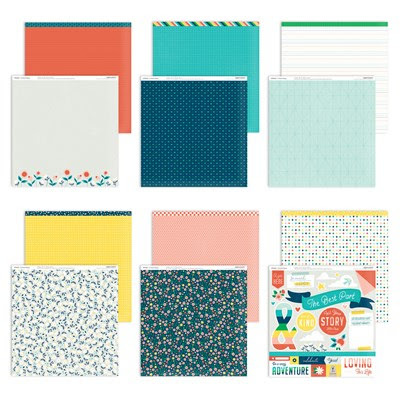 Papers to coordinate with each of the 4 featured paper suites OR use them on their own. 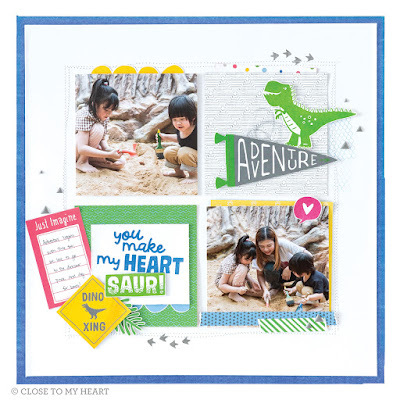 value packed stamp set called Card Captions! $18.95 or just $5 with a $50+ order! It's Boxing Week....but only for 2 more days! 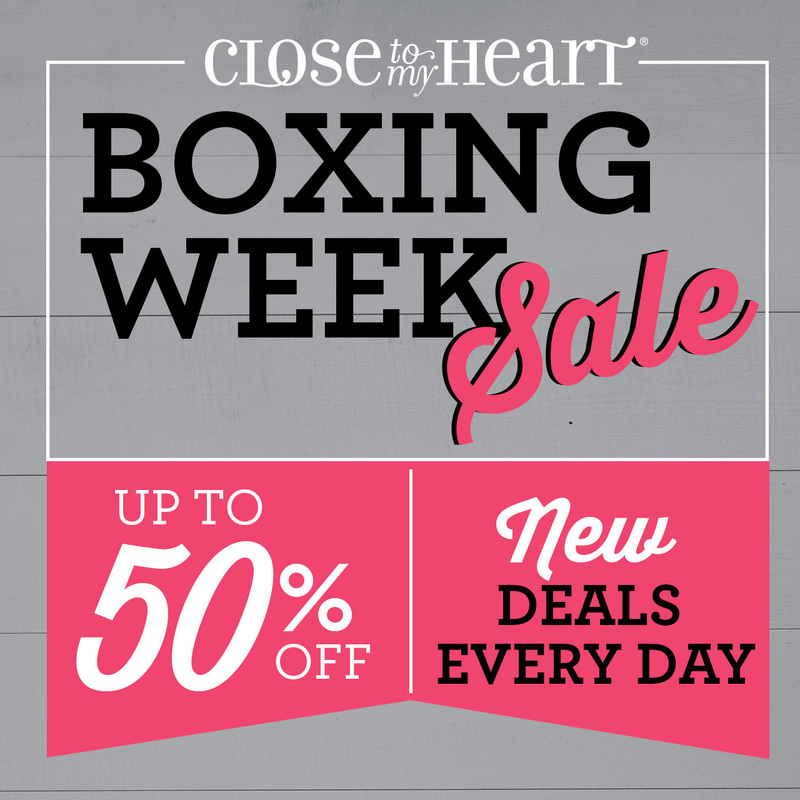 Great daily bargains from Dec. 26th - Dec. 31st! 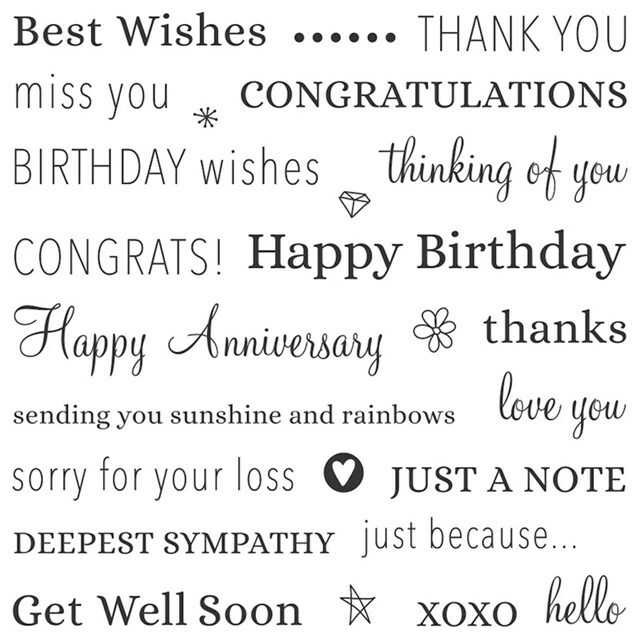 Sweet Sentiments with a Sweet Alphabet! 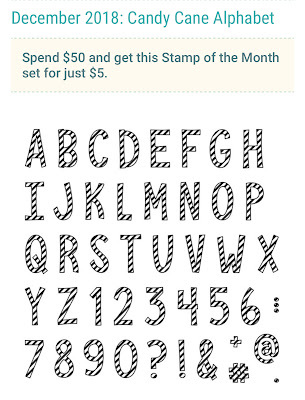 Candy Cane Alphabet December Stamp of the Month? What would you make with this darling Alphabet set? 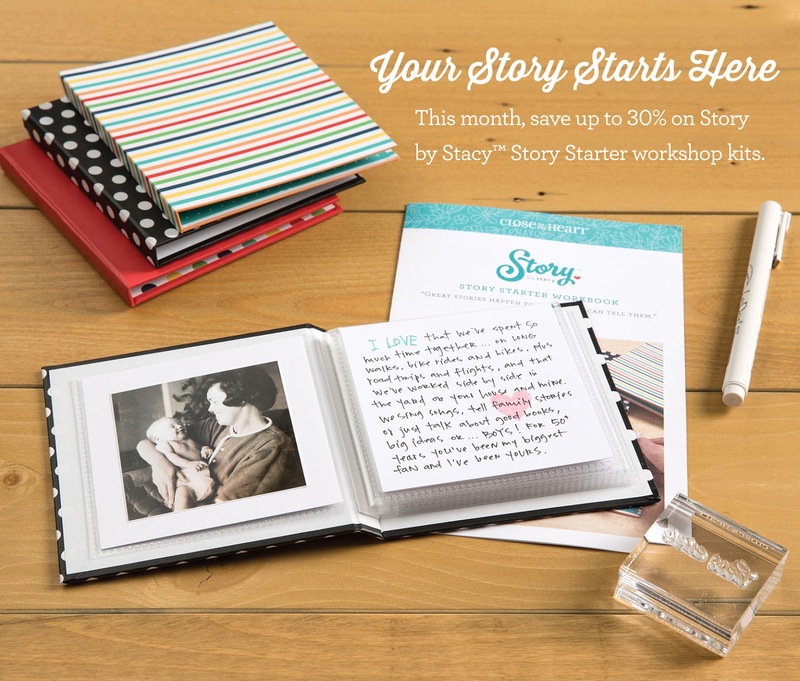 Story Starter Albums, which just happen to be the cutest little albums ever, are on sale for 20% - 30% off! 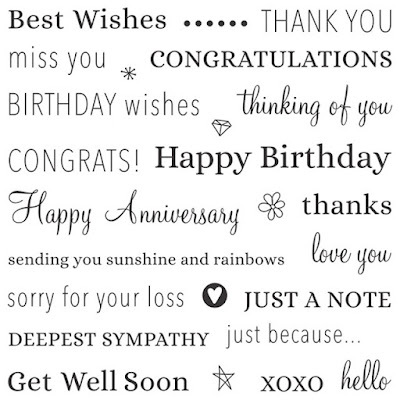 very special birthday card for my sweet Miss O.
of herself from birth to 5. 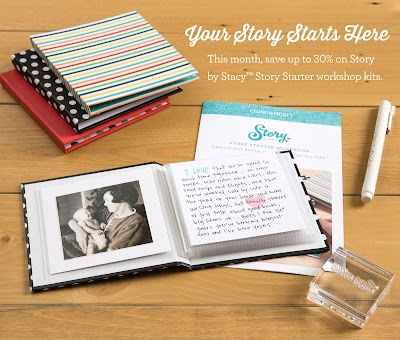 These little Story Starter albums are quick and easy and oh, so cute! 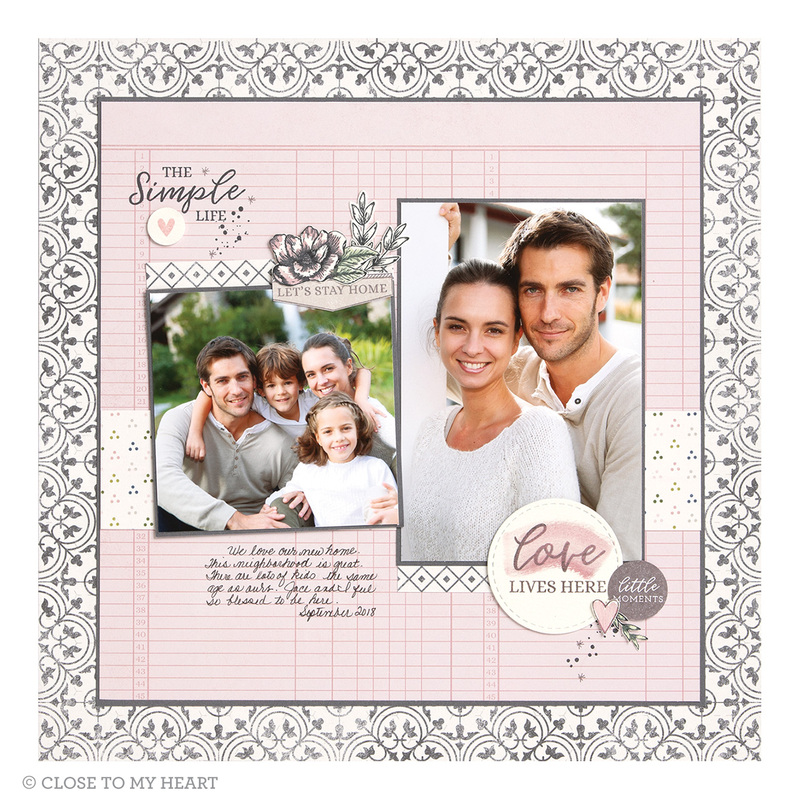 Perfect for any theme imaginable with room for 20 photos and journaling. * Single theme topic of any kind! Not to be missed, but almost did! 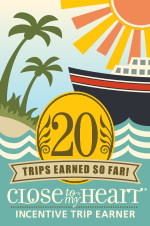 Very late invite, BUT for a happy reason! but it will take place. We're expecting a baby grandson who happens to be due on Nov. 3, the date of my open house! After my daughter's recent doctor appointment, she's pretty positive this little guy will be arriving late. So... I've decided that the 23rd Annual Fall Open House/Card Class is a GO! See the details in the photo invite. 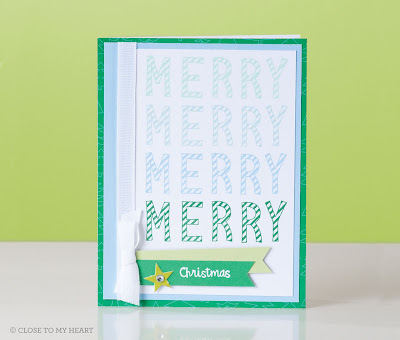 - A yearly favorite: The Christmas Card Class. Tuesday, November 19th at 1 pm and 6:30. It’s possible there will be another date option as well. This year we're using Mistletoe Wishes Card-making Kit which includes an exclusive stamp set, accents, Tis the Season papers, cards/envelopes. As always, I will be precutting the kit for you and designing 3 bonus cards. 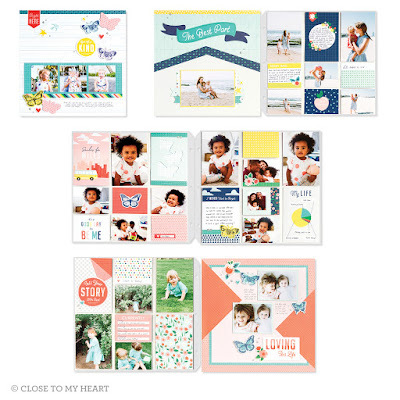 You will go home with 15 finished cards and have leftover materials to create even more! - Holiday Workshop - 6 Fun and Festive projects at a low cost. Date: Wed. Dec. 4th @ 1 pm and 6:30 pm. Choose the time that works best for you. * Receive CTMH Cash with qualifying orders to spend on the Cash/Carry Table! * There are 10 November Specials! * I'm serving pumpkin bars and apple cider! It's a 23 year tradition! * Please RSVP by Nov. 1st. * Can’t attend? Ask about a project kit to create at home. Shake and Make, and I'll help! Can you hear that old commercial in your head? You know the one...."Shake and Bake, and I helped!" Here's your chance to Shake and Make some adorable cards! My samples were inspired by my dear friend Ginni Candelaria. I put a few of my own touches on some of them and had a blast putting them together! and the Shaker Window & Confetti Thin Cut Dies. You’re invited to my Shaker Card Love Classes! Same Class - Two ways! Something for everyone! Shaker Cards are FUN to make and you will love these seasonal cuties! 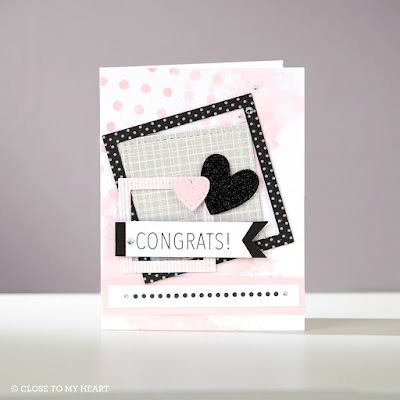 They feature the “must have” September Stamp of the Month set ~ Just Treats! I love this stamp set packed with 22 versatile stamps! Sad that is will be gone in just a few days! 1 - In Person Class Option: This class will be held in my home studio on Thursday, October 4th @ 6:31 pm. 2 - Online Class Option: Everyone can attend as it’s in a private Facebook group to be held on October 8th @ 1 pm. Can’t attend live? No problem, it will be saved to replay at your convenience. You will receive an invite link to the class by registering with either Option #2 or #3 below. There will be prizes too! Both classes will show how to create cute Shaker Cards quickly and easily! In class we will create 5 cards but there will be ideas for additional cards and artwork. It’s going to be JAM packed with FUN!!! You will learn basic tips and techniques of how to use our NEW Shaker Products. Join us in person on October 4th @ 6:31 at my house. 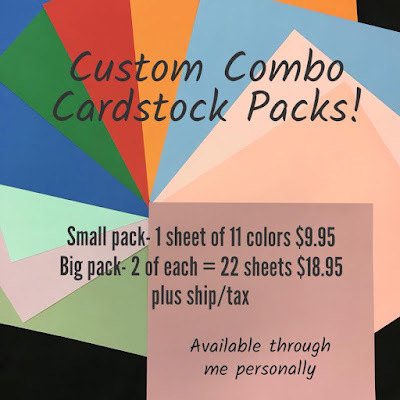 We’ll make the 5 cards for only $25! 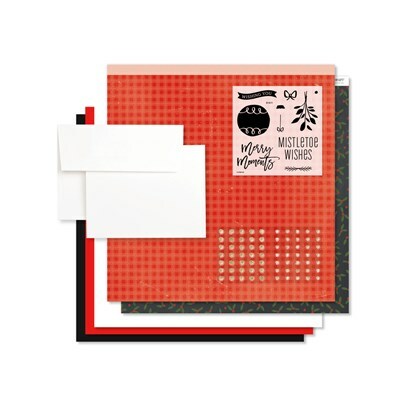 You’ll receive all papers pre-cut, shaker card foam/acetate, and loose sequins. Please RSVP by 9/27 You can pay at the class 10/4. OPTION 2: Place $25 (before ship/tax) order by 9/27 on my shopping website or with me. Invitation to the October 8th @ 1 pm online class AND be entered in the drawings for FREE prizes! The precut papers and ribbon. Invitation to the 1 pm October 8th online class AND be entered in the drawings for FREE prizes! NOTE: You will need the S1809 Just Treats stamp set to create these cards, the Z4310 Shaker Window Foam & Acetate, and the Loose Sequins in either Gold or Silver....or both if you want options! I also used a couple of border stamps from C1726 Boutique - Card Making set. Early Bird Prize: Place your order for Options 2 OR 3 by midnight 9/25 and you’ll be entered in a drawing for an extra prize! That’s a lot of dates to keep track of, so please read the details carefully. This is a guide of what I used. In no way do you need to purchase all this. You may even have some of these supplies on hand or something similar that would work. If you prefer, may want to view the class and then decide what extra supplies you'd like to purchase after. • S1809 Sept Stamp of the Month*—A MUST have! 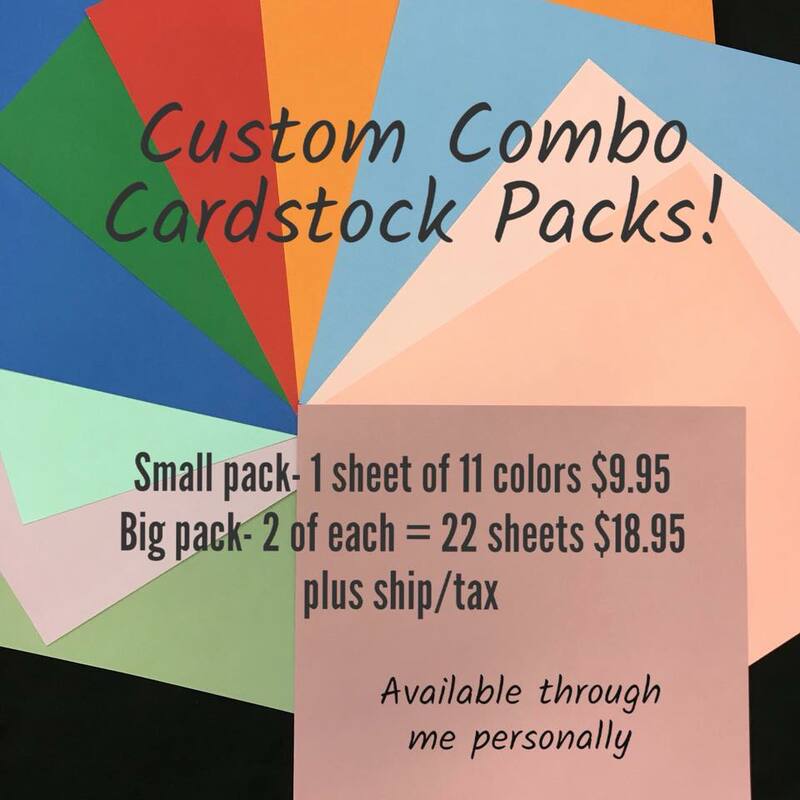 • Cardstocks in Clover*, Pixie, Ballerina*, White, Nectarine*, Toffee, Charcoal, Espresso, Peacock just scraps, OR FREE necessary papers precut with your $50 order! NOTE: * Indicates a NEW product! Thank you! I look forward to seeing you in person or in our private online class! No more combo packs in the catalog? No worries! I'm putting some together just for YOU! 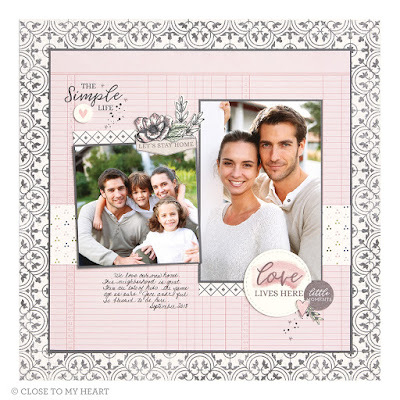 There are 11 beautiful new Close To My Heart Exclusive Colors! Contact me soon to reserve either a Small Pack or a Big Pack! Available through September 17th. Don't delay! Comment below or Instant Message me on Facebook. It's not too soon to start stamping for Halloween! Here are three festive cards I'm putting together in a kit for you. 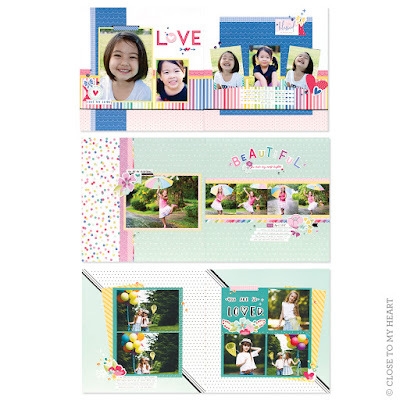 * The pre-cut kit with embellishments. * You'll receive a eFile document with individual photos and tips for assembly. AND a ticket for a prize drawing during the virtual class. Please complete your pre-orders by Sunday, Sept. 16th. Let's talk about these super fun cards! 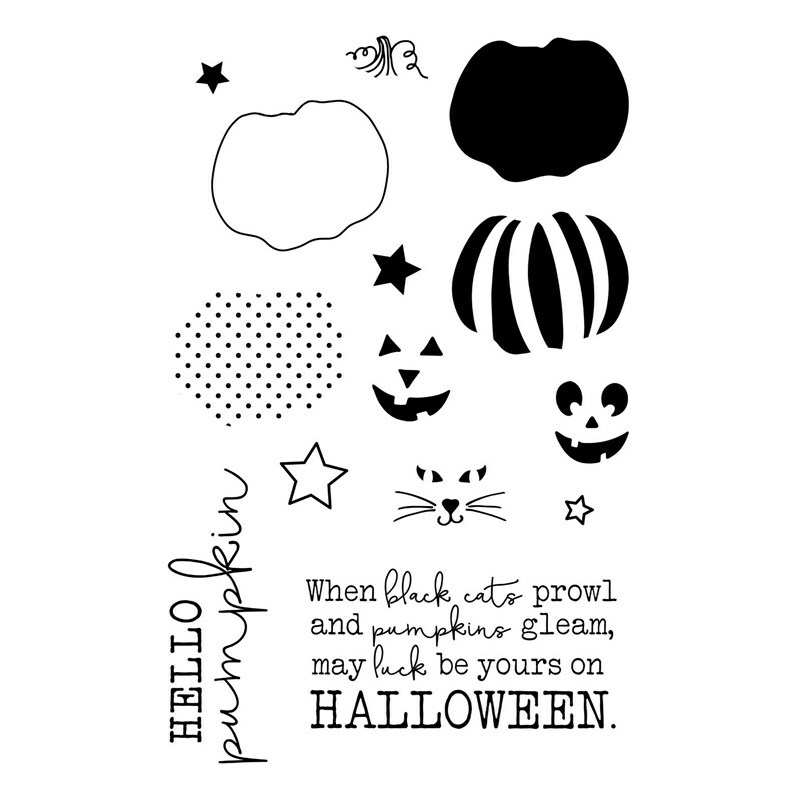 They feature a delightful new stamp set called Hello Pumpkin Cardmaking. Great news, the set is also available with matching Thin Cut dies in a Bundle! The Hello Pumpkin patterned papers are cheerful, versatile, and on-trend with the cool black/white designs. Love them all! 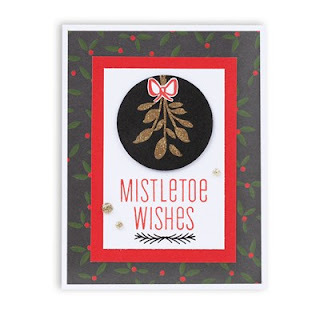 3 cards include papers cut, plus embellishments. The village, moon, stars and sentiment frames will be precut. 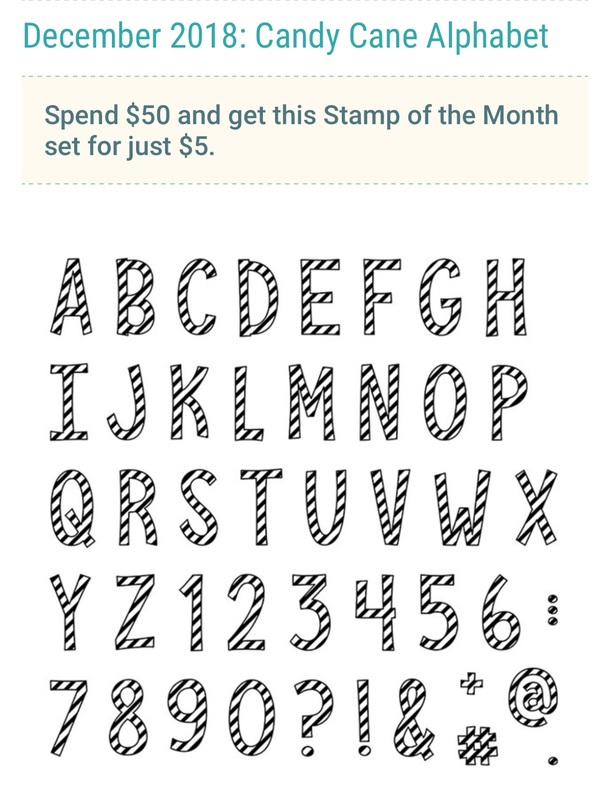 Total for the stamp set, card kit, with postage is $28. 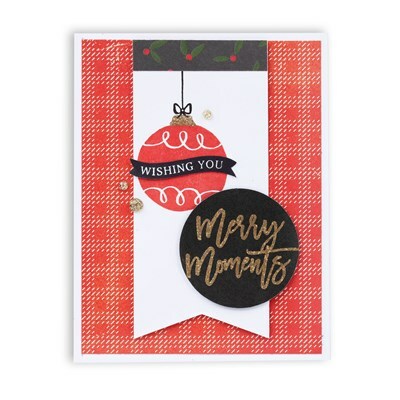 3 cards include paper cut and extra cardstock to use with the Thin Cuts. The village and moon will be precut. Includes embellishments. 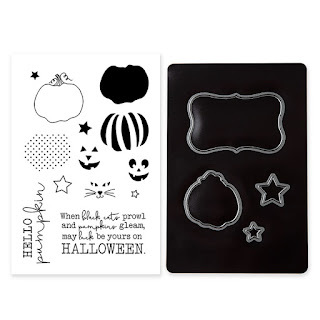 Total for Hello Pumpkin stamp set/Thin Cut Bundle, card kit, with postage is $40. Place an order of $50 on my website. 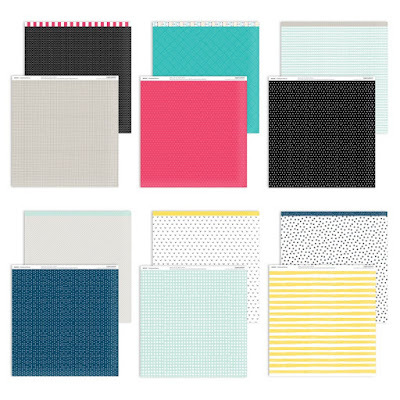 Choose products from the supplies list or order anything you'd like totaling $50 before ship/tax. from the virtual class! Kit includes embellishments. You will also receive the complimentary Holiday Expressions Catalog with your order if you haven't received one. You will also qualify for the September Stamp of the Month "Just Treats" for just $5. Please place your order here. Option 3 does not have a Buy Now Button. You simply go to my website to order Option 3. Some of my favorite things: family and friendship time, papercrafting with Close To My Heart, painting, repurposing old treasures, gardening, baking, long walks, traveling, and a gorgeous sunset. Join My Artsy Team In March! 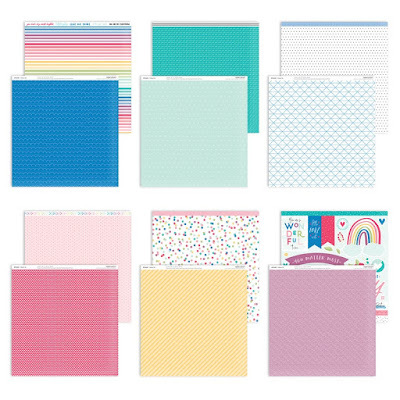 FREE Mix In Paper Pack! Amazing Straight to the Top Rewards! Click Sticky Boy To See Video! Get Artsy & Join our Team!